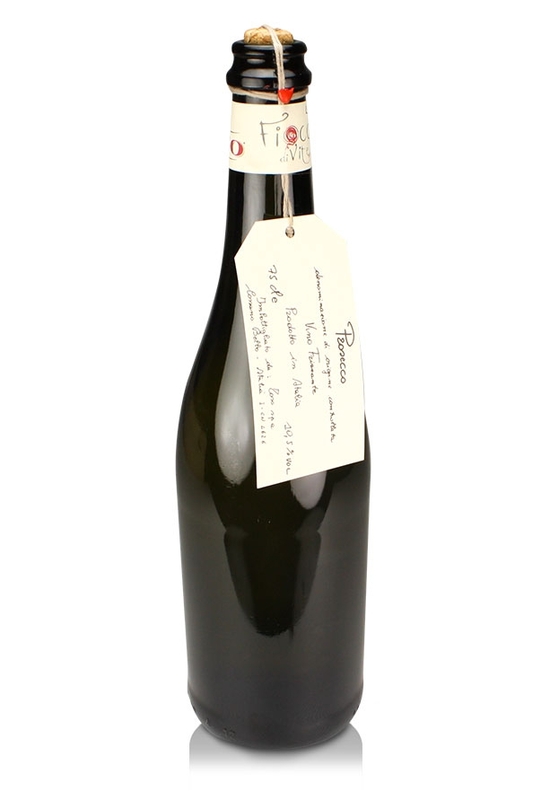 A naturally semi-sparkling (frizzante) non-vintage Prosecco DOC which is produced in Italy's Veneto region from 100% Glera grapes. It is a smooth and pale yellow coloured wine with a delicate and aromatic flavour. This is the more traditional style of Prosecco. It is particularly suitable to pair with light canapés, seafood and vegetables and would make a great reception drink at weddings, christenings and so on. The Cardinal recommends this as a heavenly aperitif. Enjoy! The term 'frizzante' is used to denote a lightly sparkling wine bottled at a pressure of between 2.5 and 3.5 bars, a unit of measurement used for pressurised liquids and gases. 'Spumante' on the other hand is bottled at a pressure between 5 and 6 bars and therefore contains higher levels of 'fizz' with a more persistent mousse.